Hillside Church of God is a Bible teaching, non-denominational Christian fellowship affiliated with the Church of God (Anderson, Indiana). We do not classify ourselves as "catholic" or "protestant"; instead, we are open to all who have joined themselves to God through a personal relationship with Jesus Christ. We do not ask people to "join" our church in the traditional pattern. Our emphasis is to lead people to receive Christ as Savior and Lord. When this commitment is made, the Lord adds that person to His church. We emphasize the unity of all Christians on the New Testament basis of personal faith in Christ. 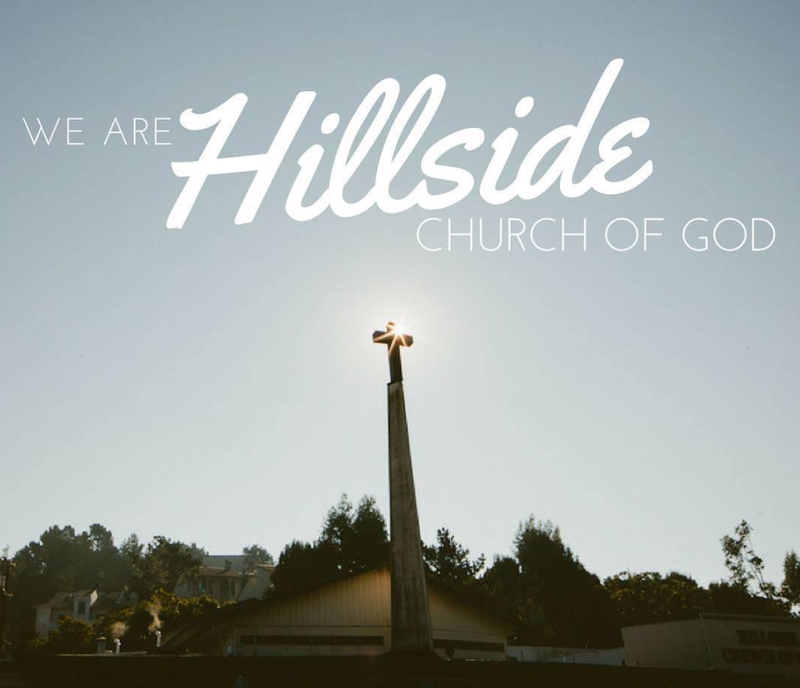 The mission of Hillside Church of God is to worship Jesus Christ as Lord, to proclaim Him as our Lord and Savior, and to show the love of God through Jesus Christ to all persons, making disciples and equipping them for service.